Consumer Electronic Show 2016 #CES2016 has just finished and ODM has been tracking this event. This event was the leading global event for the consumer electronics industry. 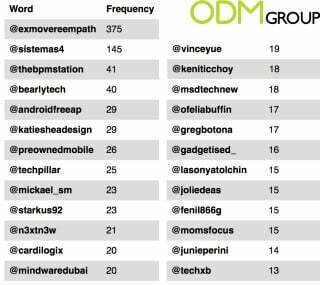 For this year’s Consumer Electronic Show, The ODM group followed the event closely and gathered information from over 9000 tweets before and during the event. After analyzing this information we created the following word cloud, with the number of mentions being represented by the size of the word. 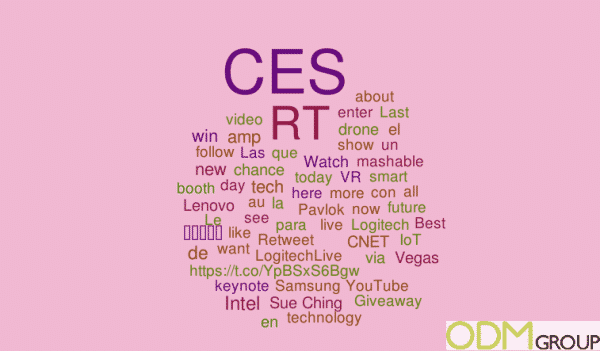 As seen in the word cloud the big focus was on Electronics, with “Logitech” being particularly focused on. Though there were interesting mentions of “YouTube” and “Intel”. These word clouds are great at understanding what it is that attendees are talking about and what they find to be most interesting from this event. 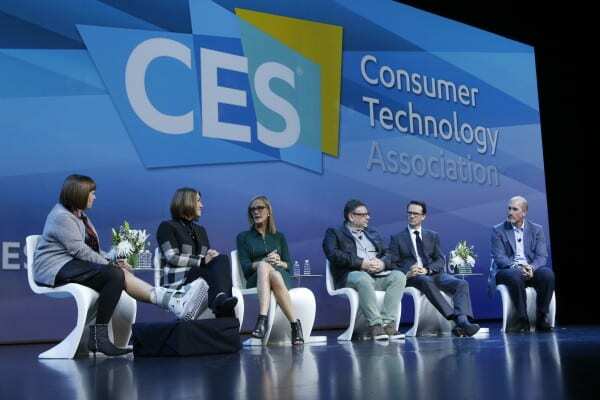 CES is the world’s gathering place for all who thrive on the business of consumer technologies. Held in Las Vegas every year, it has served as the proving ground for innovators and breakthrough technologies for more than 40 years. Known as the global stage where next-generation innovations are introduced to the marketplace. The Consumer Electronic Show 2016 showcases more than 3,600 exhibiting companies, including manufacturers, developers and suppliers of consumer technology hardware, content, technology delivery systems. There was also a conference program with more than 200 conference sessions and more than 150K attendees from 150 countries. Industries unite. Technology connects. Innovation betters the world at #CES2016. This year’s event closes as one of the most influential events on the planet bringing together every major industry to better the world through tech innovation.